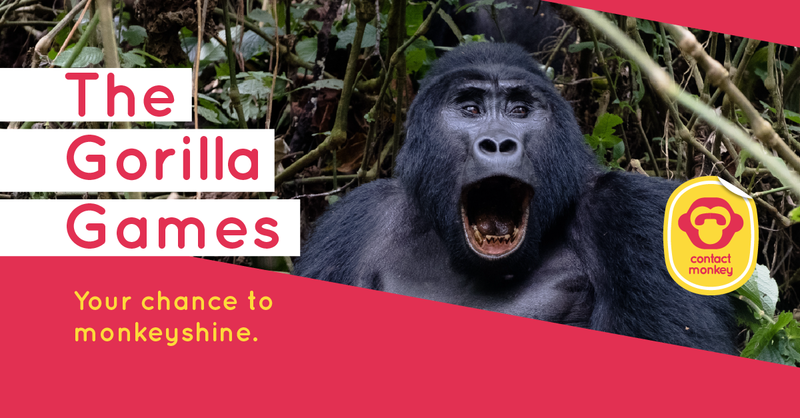 Now that you know the inside story on why we started The Gorilla Games and what we’re looking for, it’s time to put on your guerrilla thinking cap and send us come creative guerrilla entries. Go ahead. Press the button below and blow us away!